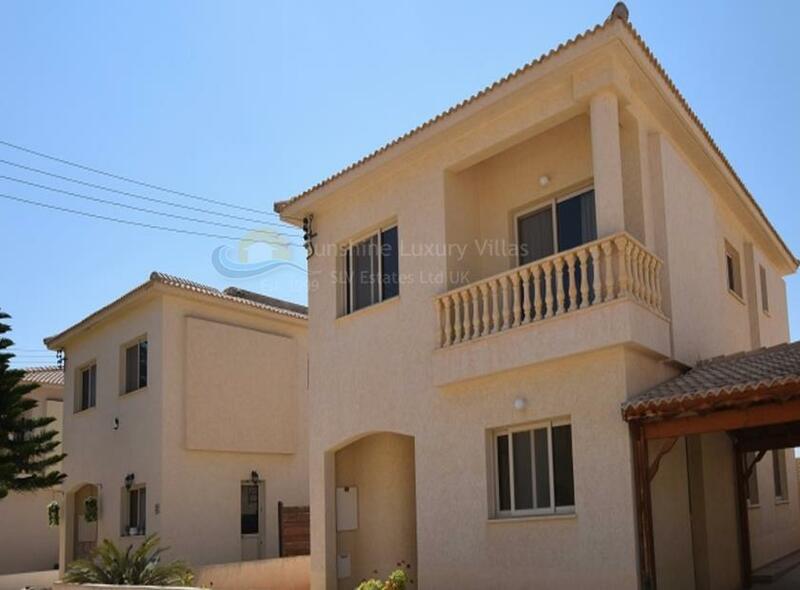 This asset is a three-bedroom house part of the “Ayia Irini Beach Villas” complex in Mandria, Paphos. 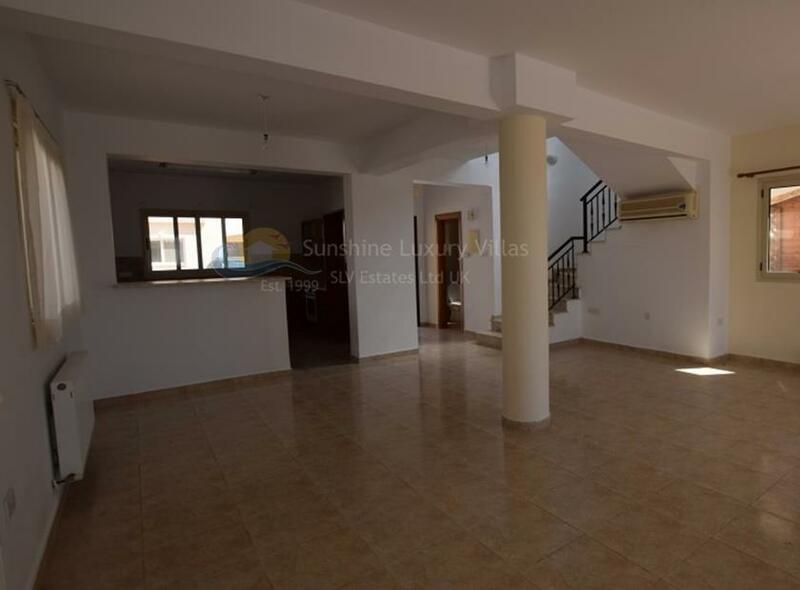 The asset is located 950m southeast of Mandria village, 900m north of the beach and 980m south of the Pafos - Limassol motorway. 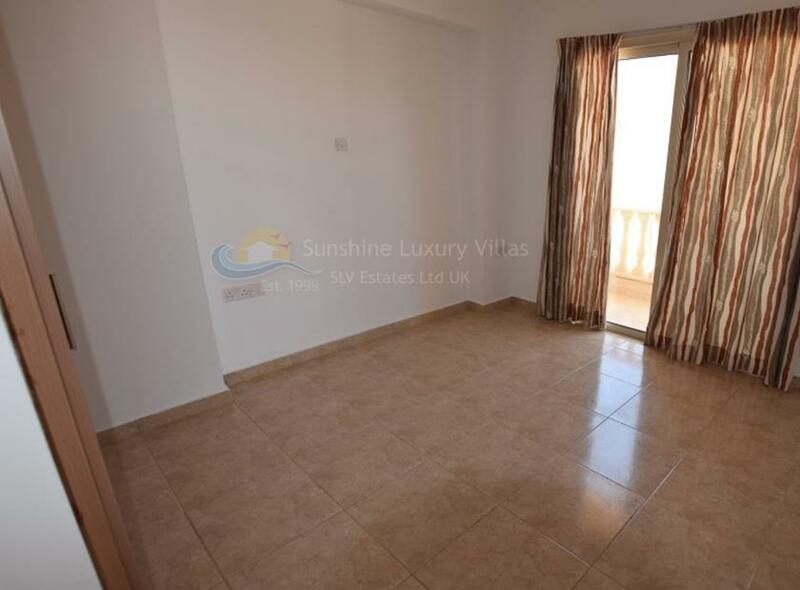 The asset has an area of 154sqm and consists of an open plan living/dining room and kitchen and a guest toilet on the ground floor and three bedrooms (one of which is en-suite) and a bathroom on the first floor. The house enjoys the use of a private swimming pool and a covered parking space. It has split units, oil boiler heating and double glazed windows installed. 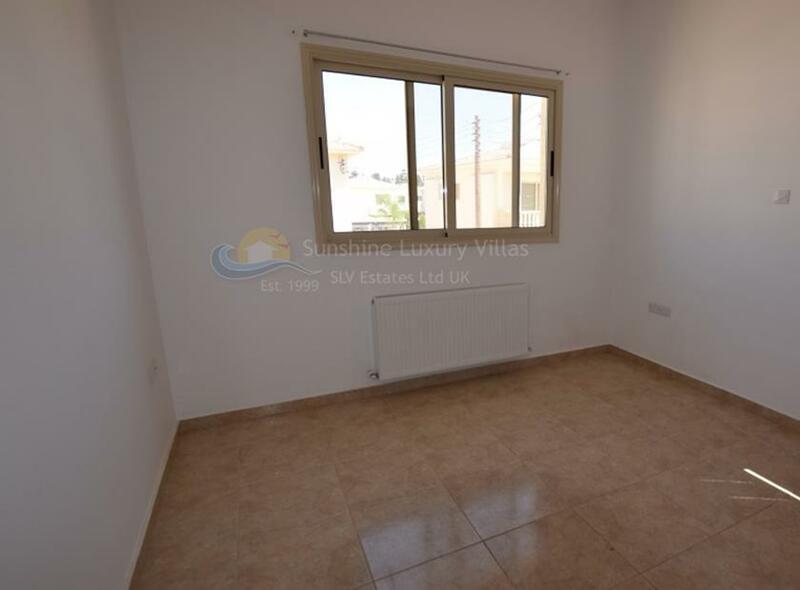 The immediate area of the property comprises of residential developments and enjoys good accessibility due to its proximity to the Pafos - Limassol Motorway.